IS HOMES IN TRANSITION LEGITIMATE? In today’s world there is an endless supply of scams, fraud and deceit and you would be foolish to not ask such a question about a program like Homes In Transition. From first glance the HIT program seems to be “Too Good To Be True”, offering a great deal for very little cost! 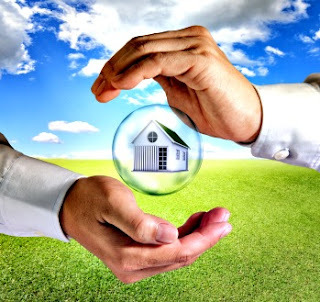 The fact of the matter is – for most of our Homeowners there is NO COST – for Realtors there is NO COST, and for Caretakers, an amazing LOW COST arrangement. What is a Homes In Transition (HIT) Caretaker? 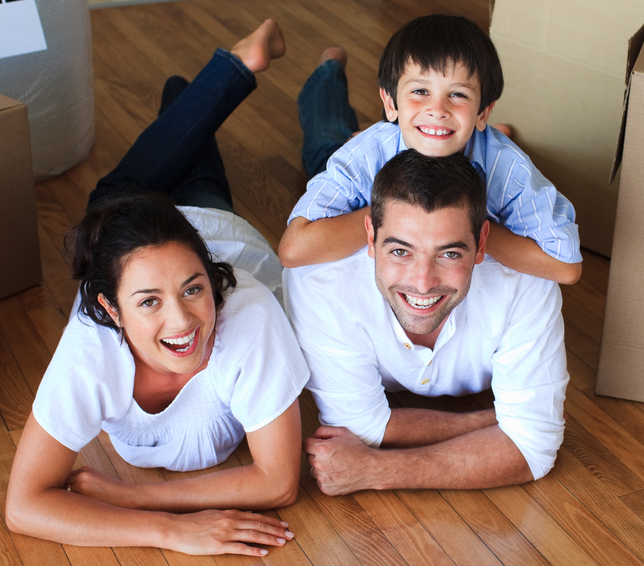 People looking to reduce their living costs while living in a great house. Those that are dividing their household and need a good safe place to reside. Families moving to the city that need some time to check out the great neighborhoods our cities offer before they buy. Families that have been forced from their house, have great furniture and the understanding of living and managing a house but are on a tight budget.